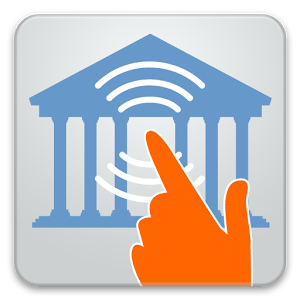 Touch Banking- Fiserv Solutions, Inc.
Get your balance or transfer money 24/7 Get FREE Mobile banking! Download the app now! After downloading the TOUCH BANKING app, enter App code GoMobile1118 and follow the steps.